Hi Cheryl – Your pictures are gorgeous and as a Brooklynite I especially need to see pictures like this. And thank you so much for your nice words about my Cranky blog! I know it is hard to believe the things actors actually go through, but I swear every word is true-not kidding. It is the sad but true truth. beautiful work, and what a nice day it must’ve been in riverside. did you enhance the sky somehow? i love the top one especially. Hi Tiffany! It was a beautiful morning and the clouds were just as you see them – no enhancing necessary! 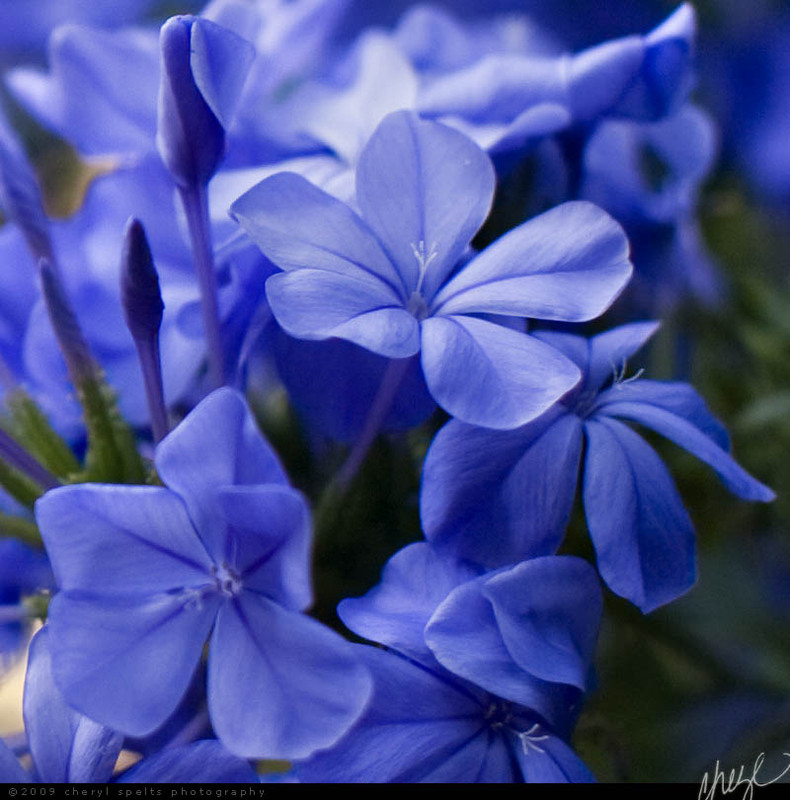 Hi, Im’ a 58 year old Washington state resident who used to live in S. Cal. Lots of nostalgia and memories for me connected with Mt. 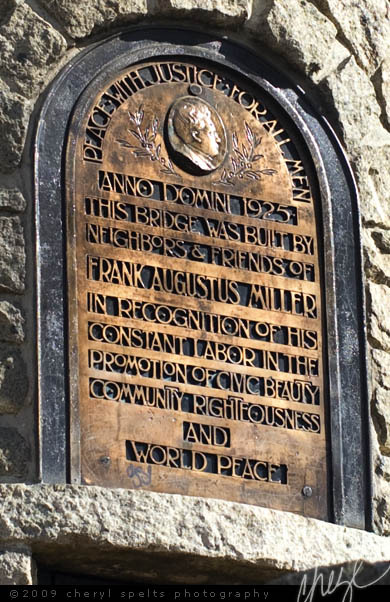 R and Fairmount Park………..Thanks. Stumbled on your work during a search for images of San Jacinto, California. 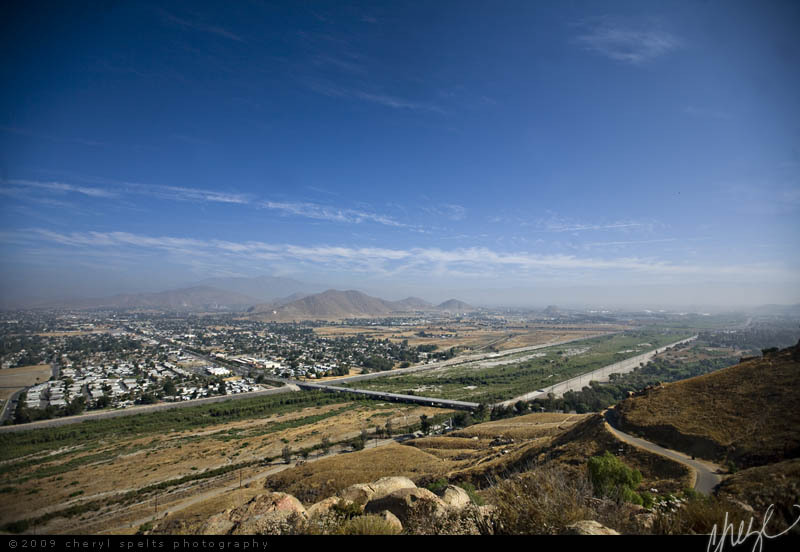 I am a Riverside native, and I wanted to complement you on the shots of and from Mt. Rubidoux. Quite impressive. Thank you Stephen! If you’re still looking for images of San Jacinto, I have a few on one of my other sites, HemetWeb.com. 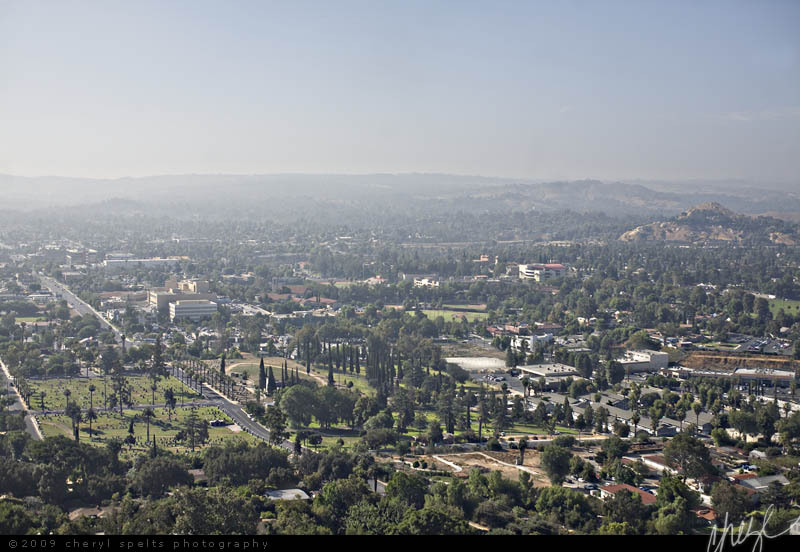 First off, I have to tell you I was BLOWN away by your first picture of Mount Rubidoux! I am a representative of the management team at Canyon Crest Athletic Club in Riverside, CA. We are a small privately owned fitness center and we are currently undergoing a major remodel. We will be adding a NEW Group Fitness room and a New Spin Room too! We want to do a mural on the back wall of the spin room and I have been looking all over for a picture of clouds or landscape etc, but everything was of places in other areas. I really wanted something local since we are a small local club in Riverside. 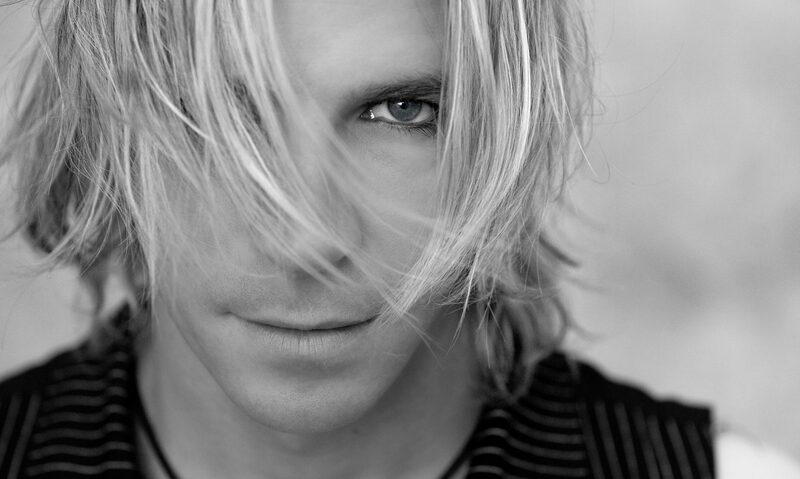 Your picture is PERFECT for what we want to do. I was hoping to reach out to you and hope to be able to get a High Resolution image of the photo, so that we can have it blown up and use it as our mural 😉 Please let me know if this would be possible, we would love to be able to feature a local artist too! It was my Dad and Navy who put the cross on the mountain on his birthday March 5, 1963. US airship #1871. Notice how the flag is a little lower on the mountain? The only time our flag was above the Cross is when it was installed. On the Search & Rescue helicopter. “WE never save anything for the way back”. I read about that too Steve, and in fact the Riverside City Council is meeting tomorrow to discuss selling the land the cross sits on, in order to avoid the potential lawsuit. The big problem with just selling that little half-acre of land, is that it must be sold for fair market value and the city can’t favor a bidder who plans to keep the cross in place – so it would have to sell the highest bidder, even if that bidder planned to remove the cross – which sort of defeats the purpose of selling! So if the city does decide to go that route, I really hope the local churches can come together and raise enough cash to pay over the market value – just in case! 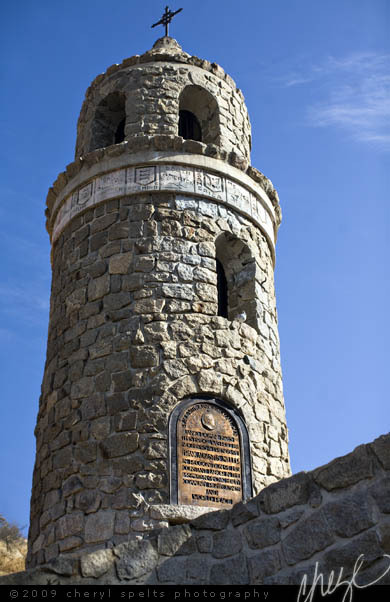 For more information, the Press Enterprise ran an article on Friday, and there’s a Group on Facebook for Mount Rubidoux! 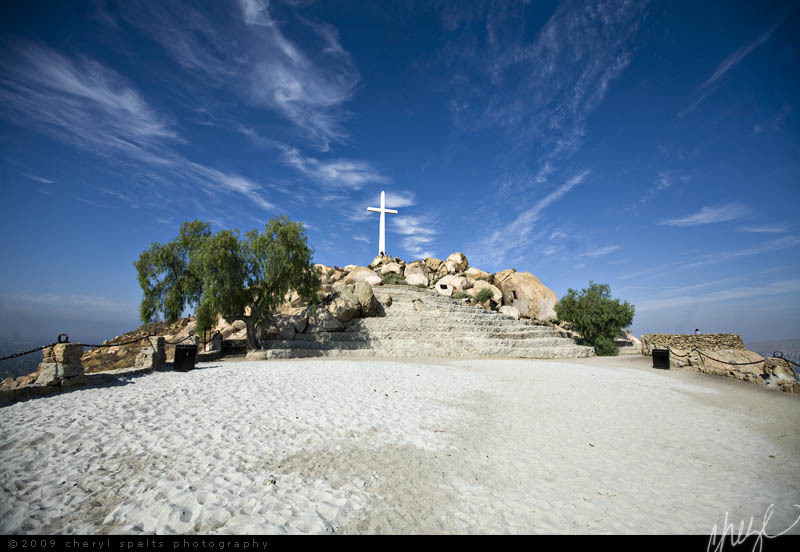 If anyone is interested, the Press Enterprise is reporting that the Riverside City Council voted last night to postpone until January 2013 any decision on the future of the Mount Rubidoux cross – so if you want to get involved, or start raising money, there’s time! 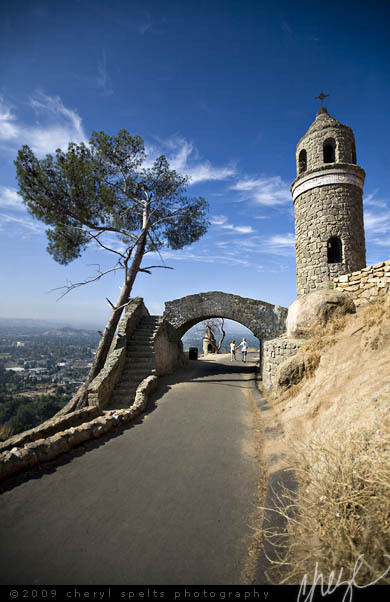 Any chance you would post some of your pictures of Mt Rubidoux on the Facebook page for the Friends of Mt Rubidoux? RC, I posted one photo to https://www.facebook.com/FriendsOfMtRubidoux – that’s all Facebook is currently allowing per post – but I’m fine with others sharing these images on Facebook in the future. 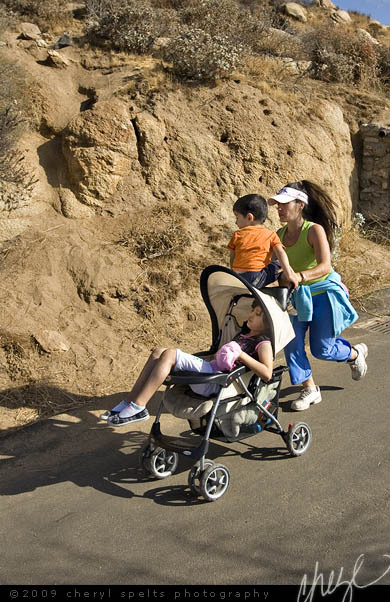 They’re a few years old now, but Mount Rubidoux hasn’t changed much, so they still feel current! 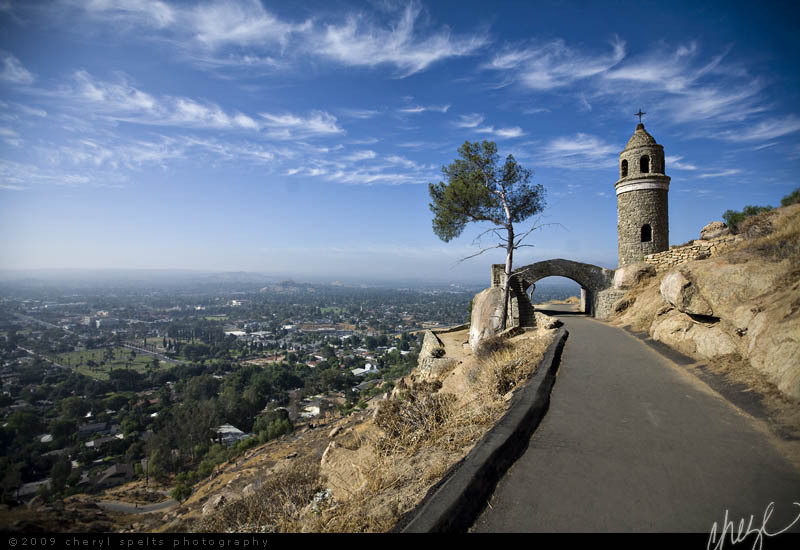 Mount Rubidoux in Riverside, California A Lazy Summer Day Mad to live, mad to talk Happy New Year!